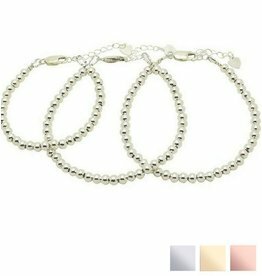 Sterling Silver Three Generation Sets, For Forever Beauty! Proud of your sweet relationship with your family? Looking for something to symbolize how strong and special this relationship is? 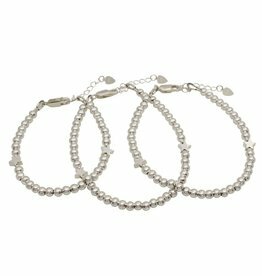 Try KAYA’s three generations jewelry sets. 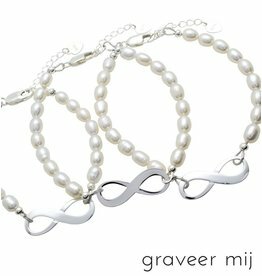 Imagine your daughter, wearing a key, while both her mother and grandmother wear the clasp, can you see how sweet and symbolic is this? 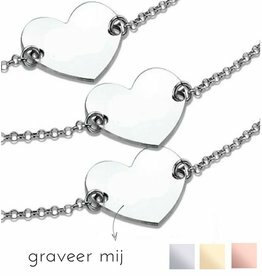 Or you can choose three (.925) silver spherical hearts. Having more granddaughters or grandmothers? Then you can just order extra bracelets from the menu! 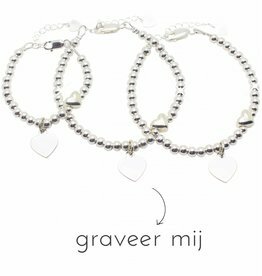 You will receive two ladies’ bracelets and a children’s bracelet when you order a bracelet from our grandma & mom & me jewelry collection. Our jewelry are available under very affordable prices, and guess what? You will get your jewelry wrapped in a luxurious silk pouch and so ready to be presented! What you see below is just a small selection of our collection, all Mom & Me models can be ordered as Grandma & Mom & Me. In the Mom & Me menu, there is an additional box from which you can order an extra ladies’ bracelet. Have something in mind that is not found here? You can easily send an email to Mrs Tanja with your request at: info@kayasieraden.nl , you will often receive a response on the same day. 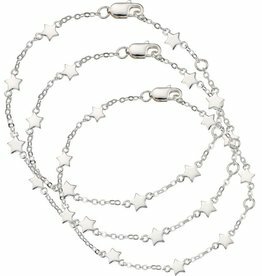 Beautiful sterling silver armbandenset that you can personalize to fit your needs. We can also engrave the charms for a personal touch.